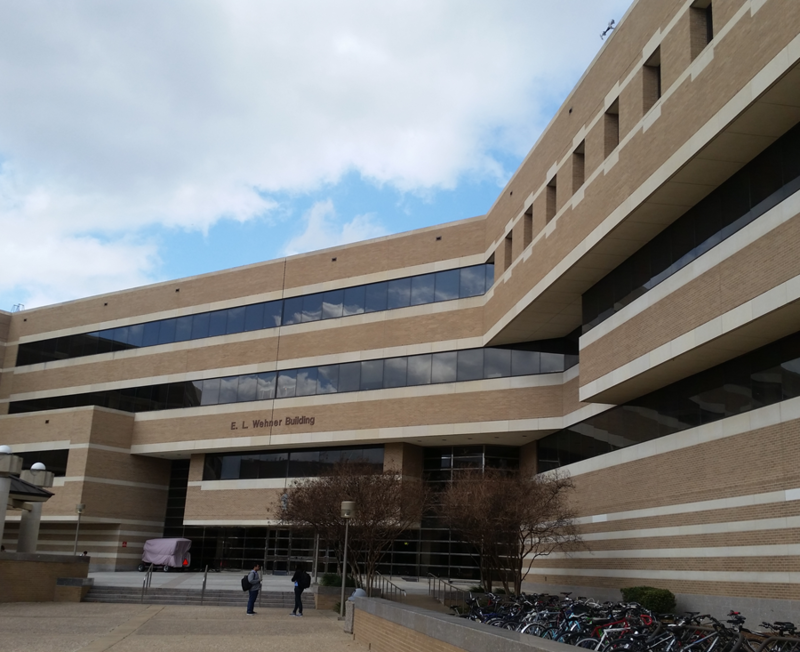 Completed in 1991, the Texas A&M University (TAMU) Wehner Building has had two additions; one major addition at the southwest corner of the facility in 2001 known as Cox Hall and a small addition, whose vintage is not known, at the northwest corner of the facility. 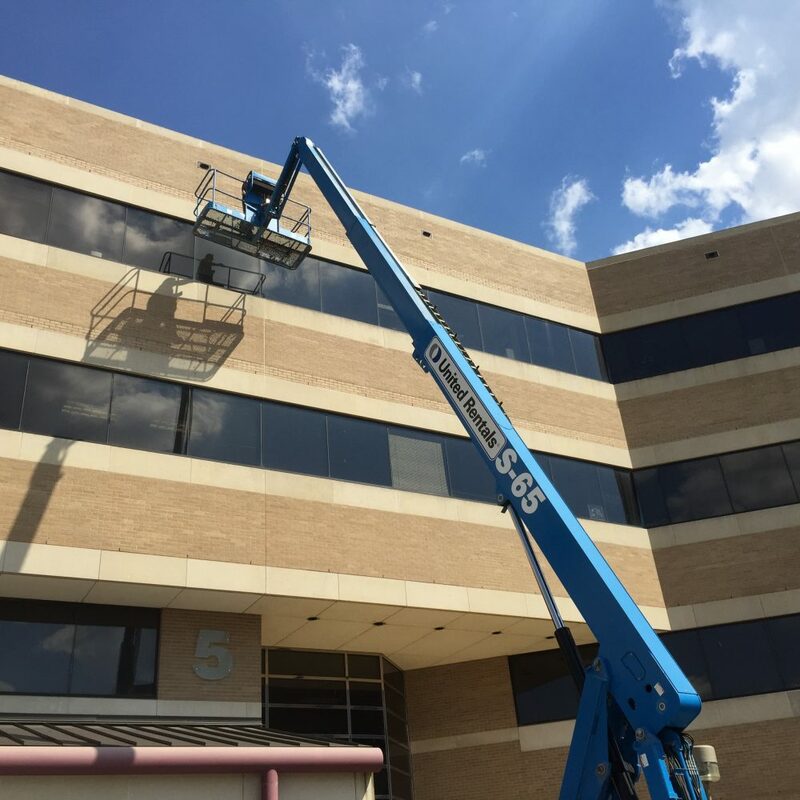 Building users reported that water infiltration had been a re-occurring issue extending back over multiple years and to date, all attempts to cure this water infiltration issue had proven to be ineffective over the long-term solutions. 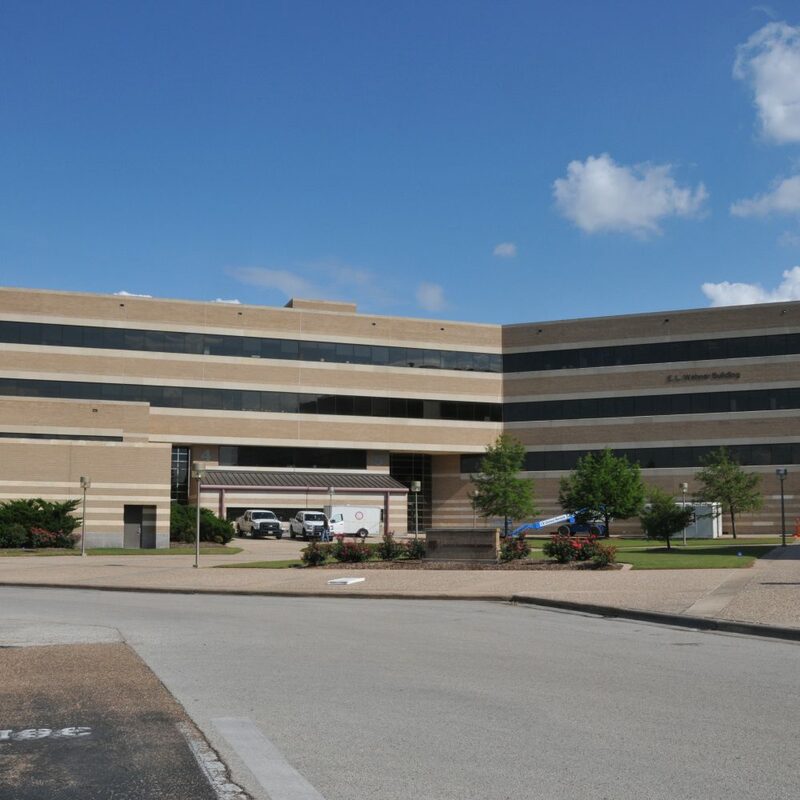 In the spring of 2016, TAMUS commissioned Zero/Six to evaluate the building envelope and to provide a written report on the overall condition of the facility. Scope of work for this effort included the identification of active sources of water infiltration (confirmed through performance testing) and recommendations to remediate those sources of water infiltration. To date the evaluation has resulted in approximately 248 man-hours of investigations at areas where water infiltration and/or damage has been observed, or at areas where weak design details were identified within the construction documents. Diagnostic Nozzle Testing per AAMA 501.2.